The state of California stretches from Mexico to Oregon. The Golden state as it is better known, is hub of art, technology and entertainment. With a variety of natural landscapes to attract, it was very much on our to do list during the month-long vacation to United States. Though we had enough days in hand but the last few days were exclusively meant for fun vacation at Disneyland, a promise to our daughter. We also wanted to fit in a trip to Las Vegas so we were finally left with just about two days to do rest of California. 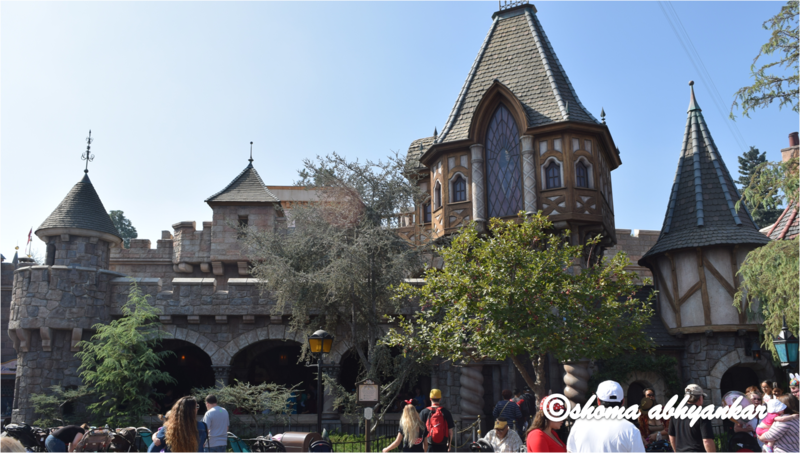 We chose to spend some time at San Francisco and clubbed our trip to Los Angeles and San Diego with Anaheim for Disneyland Park. Mostly we stayed at my cousin’s but if you are all out for luxury vacation, you can pick villa in Palm Springs to stay. 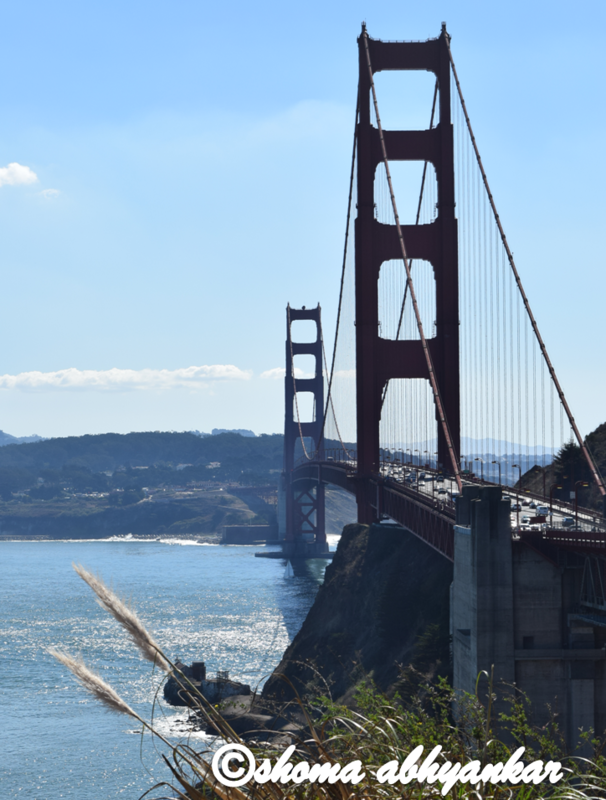 But there is always a next time and I might plan a trip again soon but here are a few must dos when you are in California. 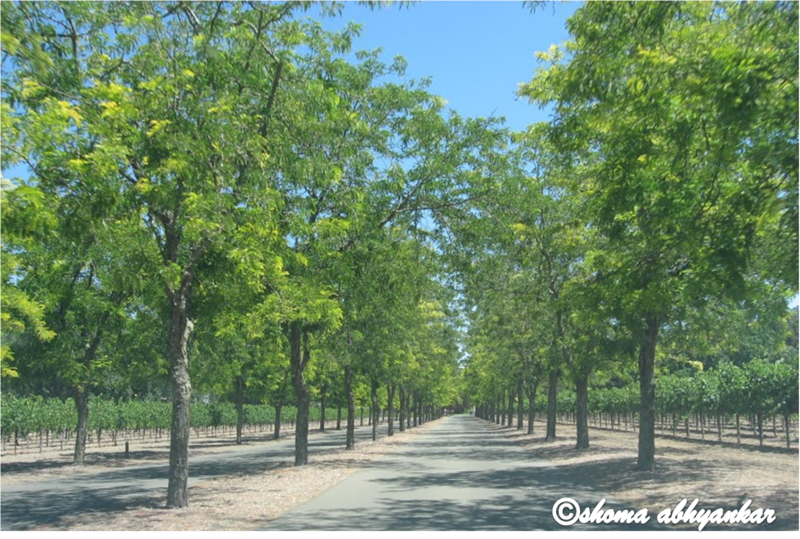 Napa Valley is synonymous with wine production of California. It has more than 400 wineries many of which offer expansive wine tasting rooms for the visitors. The region is much known for its signature red wines Cabernet Sauvignon and Chardonnay. I could not however explore this region for lack of enough time or else I am sure I would have picked up some wine to bring back home. We had decided to drive to Los Angeles from San Francisco along the Pacific Coast Highway. We did not spend time there, a decision I still regret. Big Sur is most picturesque stretch of the coastline with Ventana Forest and Lucia mountains. The place is a haven for hiking, trekking, cycling and camping enthusiasts with 200 miles of trails and dense forest cover. Pfeiffer Falls and the Big Sur Lodge are popular among travelers. October allows visitors sightings of blue whales and dolphins in the Pacific Ocean and whale sighting tours are hot favorites. The moment one mentions San Francisco, it reminds of this iconic structure. This suspension bridge spans the 1.6 km long Golden Gate strait that connects San Francisco Bay and the Pacific Ocean. Popular with cyclists and pedestrians, it allows wonderful views of the vistas. Historic jail Alcatraz lies in its vicinity. Drive down or cycle or just spend some time walking along to enjoy this windy bridge. On our way to Vegas, the tour included a visit to this park. 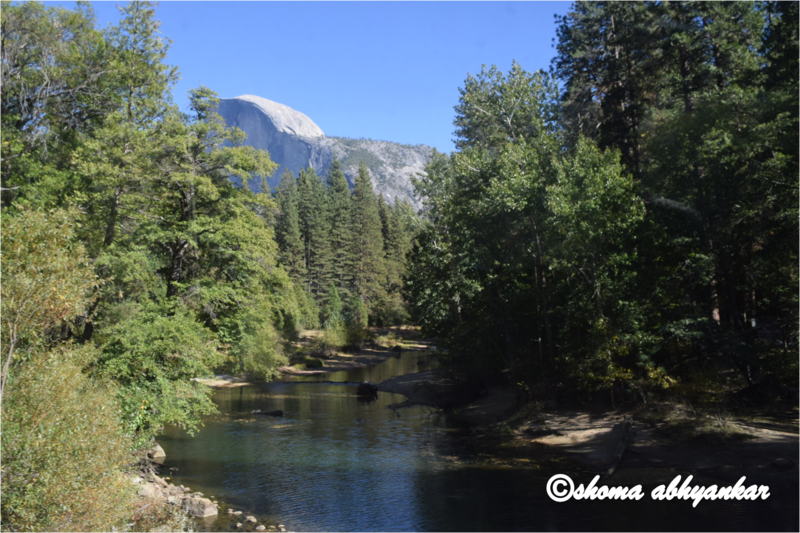 Yosemite is one of the most scenic and famous national parks of the United States. It draws hundreds and thousands of visitors every year because of those stately mountains, green lush valleys, meandering rivers and massive waterfalls. The sheer rock face of El Capitan is one of the most famous sites in the park. It is very popular among hikers and trekkers. I was though content exploring the lower reaches and the souvenir shop. The giant redwoods or Sequoia are the largest species of trees on earth. The Redwood National Park boasts of some of the oldest and tallest trees, and the wildlife along the coast and within the woodland is extremely varied. Enjoy walking through and stop in-between to relax and gaze at the tallest trees on the planet. 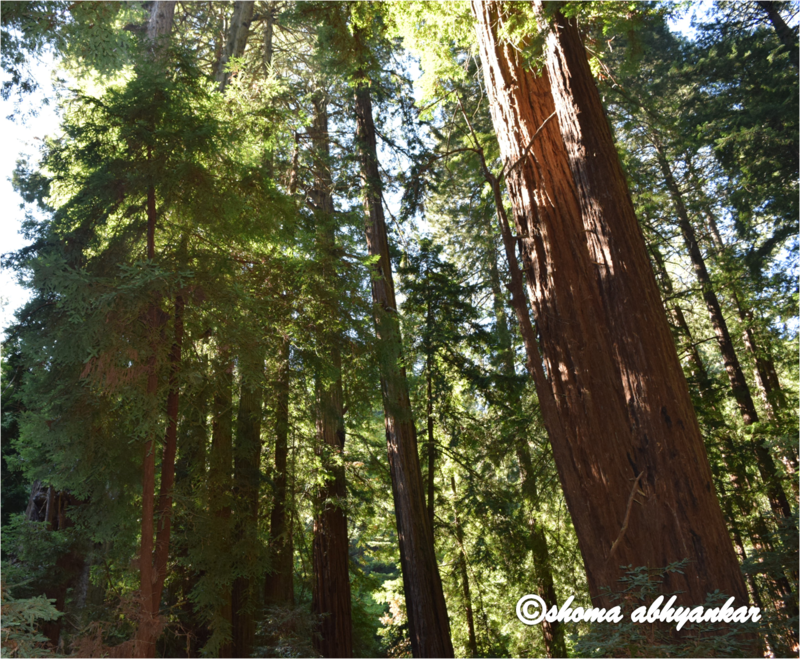 There are quite some redwood parks and I managed a trip to Muir Woods National Park in San Francisco to see these awesome giant trees. If Hollywood enchants you as much as it does to me, then you have to visit the Hollywood Walk Of Fame which has more than 2600 terrazzo and brass stars dedicated to Hollywood actors, musicians, directors, producers etc embedded in the walkway at Los Angeles. A visit to Universal studios also is a must do to see what goes behind the camera or to just live your childhood again by meeting the life-size cartoon characters in the campus. You could even have I-Fly, a simulated sky diving experience. A big military town, San Diego is a lot of sun and surf besides some great museums and parks. We drove down from Los Angeles to San Diego however to spend an entire day at the Sea World and what a day it was. The shows by Orca, the killer whales and Dolphins was worth every minute spent. Besides if one is traveling with kids, it definitely is fun for the kids. A must do along with spending time on beaches. I was on a tight budget so we skipped Palm Springs which is popular as desert resort destination with over 130 resorts and hotels, 100 and more restaurants, casinos and who’s who for company. There are even many bread and breakfast options available for stay. May be you will come face to face with your favorite celebrity there too! If biking, golf, hiking, horseback riding, swimming or tennis in the nearby desert and mountain areas are your vices, Palm Springs is the place for you. Go for a leisure get away if you will. For more things to not miss in California, see this. 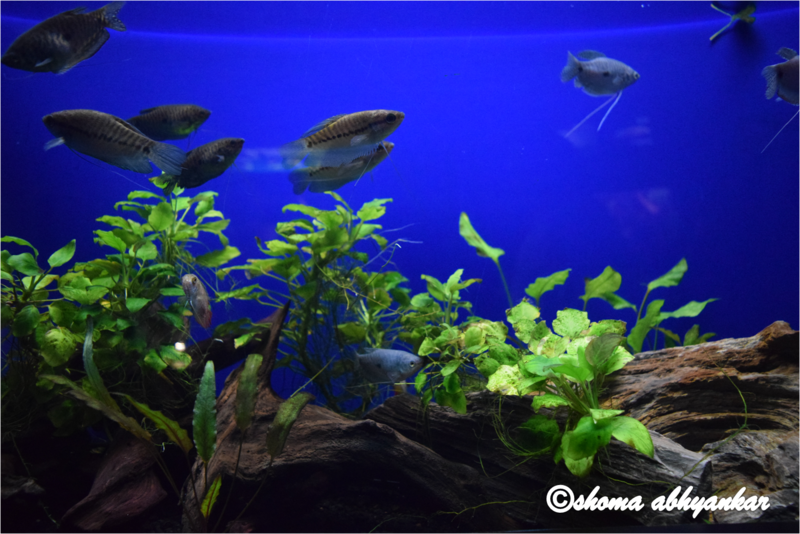 Nice pics, did you click them? Pretty informative post, Shoma, and nice set of photos. The must-dos are a nice mix that will suit all kinds of travellers. Personally I would love to hang around Ben Sur and Yosemite National Park – just the kind of places I love. Thank you Ragini. Big Sur is definitely my kind of place too. It was ultimate scenic place…I wish i was living there and painting away. Lovely shots, very much informative and helpful specially for the first time visitors. Thank you. I will be writing more on this in more details later. 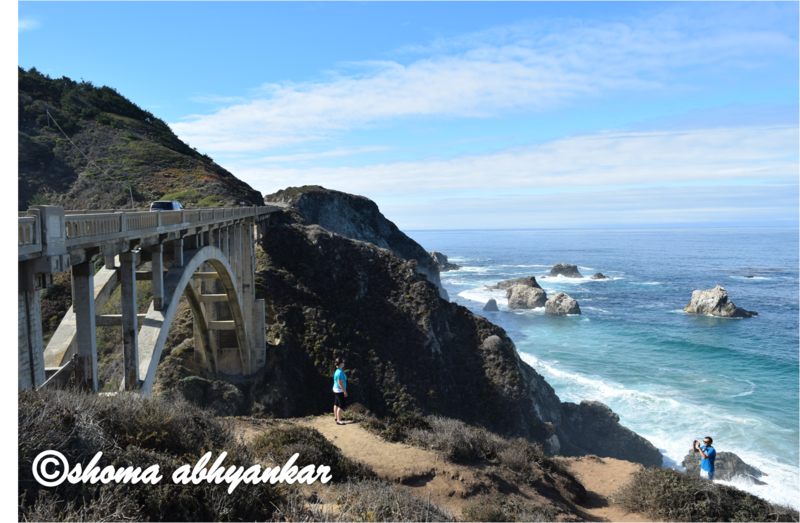 Nice post on SF , I visited big Sur once and it was such a scenic roadtrip !! Yes it sure is. I will soon be putting up the road trip post. Thank you for the appreciation. Glad you liked it. Wow I would love to visit Yosemite National Park and Universal Studios for sure on my trip to California.